Have clean drinking water when you need it, no matter what the unpredictable climate throws your way. With many rural communities experiencing drier seasons of late, having access to a clean, reliable water source is more important than ever. Licensed by the Ministry of the Environment Ontario, the professionals at Plumbing Dunn Right are the water well contractors you can trust to properly service and maintain your water wells. 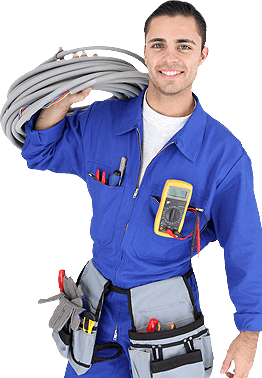 Serving home and business owners in Milton and surrounding areas, our mission is to provide great service at affordable rates. We are committed to your satisfaction. Whether you require maintenance for a well currently in use, or are looking to decommission an old well, we can help. For an estimate on water well service, get in touch with us today! Has your well run dry? Enjoy the convenience of having your own reliable water supply. A cistern is a practical solution when you have a low flowing well, or are in an area with no direct access to water. 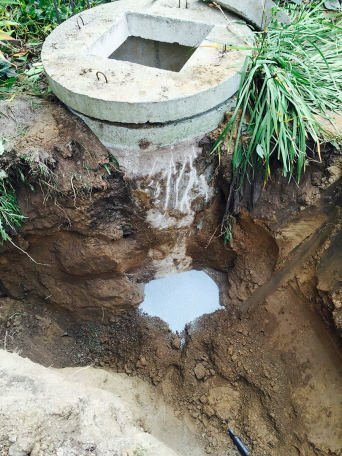 We provide professional below-ground cistern installation to ensure you still have access to the safe, potable water you need. There are a number of shapes and sizes available, and we have just the right skills and experience to help you determine the right type of cistern to suit your needs. Do You Know Where Your Well is Located? Does it Meet Ministry Standards? Prior to 1990, wells were permitted to be constructed with well pits, which are now considered to be sub-standard in accordance to the Ministry of Environment’s current regulations. These wells and water are susceptible to contamination from coliform bacteria, E.coli and other pollutants. Your well should be upgraded with a well extension or replaced to reduce risk of contamination and ensure that water supplies are protected. 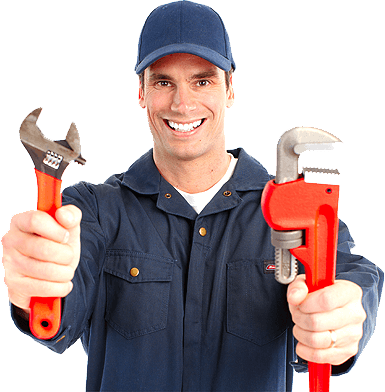 Plumbing Dunn Right has the equipment and knowledge of regulations to perform a well extension or new installation. Give us a call to discuss your well and what is needed. Regular Maintenance and proper inspection is recommended by Ontario’s Well Regulation to ensure there is no surface run-off, foreign materials or potential contaminants.